Six Toyota models have been recognized by auto authority, J.D. Power. The Toyota Camry, Venza, Sienna, FJ Cruiser, Prius, Prius V and Avalon have been awarded 2017 J.D. Power Vehicle Dependability Study awards. The study conducted by J.D. Power, surveys original owners of 3-year-old vehicles. Vehicle reliability is measured by analyzing problems experienced over the past 12 months of ownership. Automotive categories include engine and transmission; features and controls; heating and cooling; heating and cooling; the overall driving experience, and more. 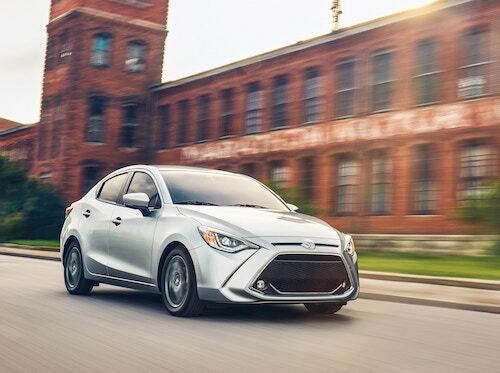 The Toyota brand ranked highest among non-premium brands and was ranked third overall for a total of seven segment awards this year. As the most dependable car. 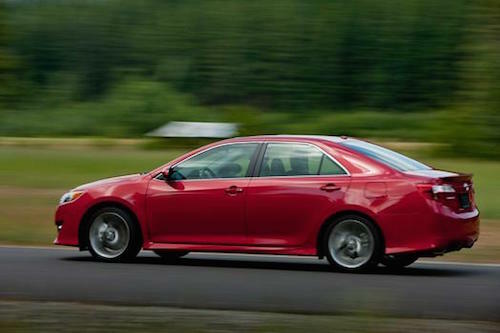 the Toyota Camry reported the lowest average number of problems per 100 vehicles (PP100) and was the highest ranking Midsize Car. The Toyota FJ Cruiser led the Compact SUV segment, and Toyota Prius topped the Compact Car segment. The efficient Toyota Prius V earned the highest ranking Compact Multi-Purpose Vehicle title and the popular Toyota Sienna topped the Minivan category. The Toyota Venza received the award in the Midsize SUV segment while the Toyota Avalon was recognized as the leader in the Large Car segment. The I-10 Automall Toyota Dealership near Palm Springs, CA is pleased to offer a full selection of these dependable award-winning models. If you would like to learn more about any of these new Toyota cars and SUVs or schedule a test drive please contact us.